Facebook reactions were used over 300 billion times during their first year of existence. That’s 800 million a day. Yes, fellow Facebook citizens, it seems we have a lot of pent-up emotion to share. Much more than cute icons, Reactions have given users the ability to express themselves on Facebook beyond a simple thumbs up. Life is, after all, a nuanced affair and not every moment is like-worthy. 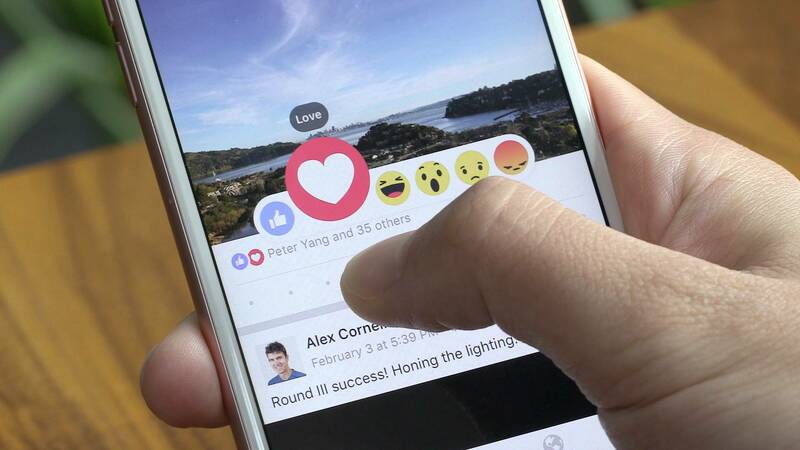 In this post, we’ll take a look at everything you need to know about Facebook Reactions—how they impact the feed, and how brands can use them to their advantage.